The fourth edition of the two-day Bacardi NH7 Weekender 2018 (read the multi-city music festival) which will get off to a ‘rocking start’ on November 2 next in the ‘Abode of the Clouds’ Meghalaya has an interesting line-up of prominent global artists including Poets of the Fall, Switchfoot, Guthrie Govan and Tiny Fingers. This time the festival will also feature popular singer from Assam Zubeen Garg who will be paying tribute to Sudhakantha Late Dr Bhupen Hazarika in the festival. 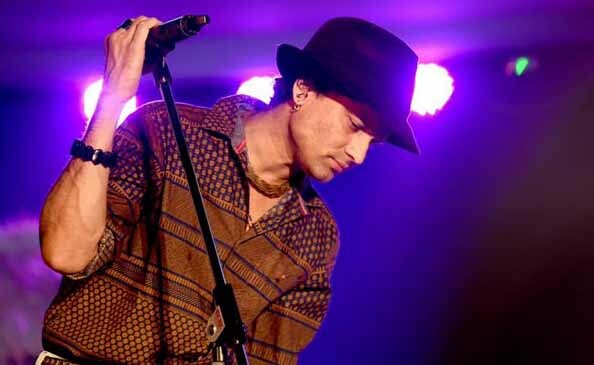 However, the decision to bring in Zubeen did not go down well with the fans of this multi-city music festival. The Facebook Page of NH7 Weekender was flooded with comments. Music lovers like Ipsita Bharali said that she was “hugely disappointed” as “Zubeen performs almost the whole year long in Assam but we went to NH7 because it was different”. Gautam Baruah said, “Are you kidding me? I respect Zubeen but NH7 Weekender is not his playground in music.” He felt that whoever has come up with the idea of inviting Zubeen deserves the ‘Fools Award of the Year’.